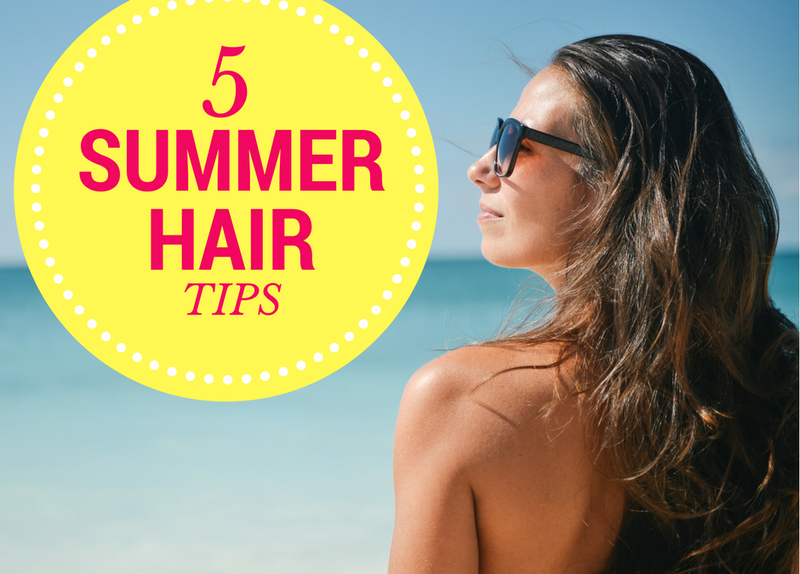 Check out these tips for the best ways to keep your hair looking healthy and shiny all summer long. 1. Leave-in Conditioner. Use a leave-in conditioner after you have shampooed and conditioned your hair. 2. Infuse Your Hair with Nature’s Bounty. Use products that contain ingredients such as: hydrolyzed wheat protein, sunflower extract, green tea extract, aloe vera and ginkgo biloba to nourish your hair. Certified organic products work best. 3. Deep Conditioning Masks. Pamper your hair with a deep conditioning mask once a week. Leave in for at least one hour to receive maximum benefits. 4. Dry Hair Completely. Dry your hair completely from roots to ends to keep your style locked in place and to prevent frizz. 5. Clarifying Shampoo. Clarify your hair after going for a swim. Chlorine and salt water will strip your hair of color and keratin. Clarifying shampoos help remove left over residue and keep your color vibrant and your hair strong. Why conditioning your hair is a must! Understanding hair cuticle structure gives us a better understanding of why our hair looks and feels the way it does. Hair color, relaxer, and keratin are all products that will change the hair cuticle, some may cause it to open and some will help close the cuticle for a smoother finish. This knowledge will help us to determine the best solutions for maintaining your hair and producing a healthier state. We must treat it from the outside first! External hair damage leads to internal hair damage which leads to hair breakage. For this reason we recommend conditioning your hair frequently. Anything you take out of the hair such as proteins and lipids must be put back in. NOTE: Closed on Sundays for the summer. Hair Fact: Stress is a major cause of hair loss.